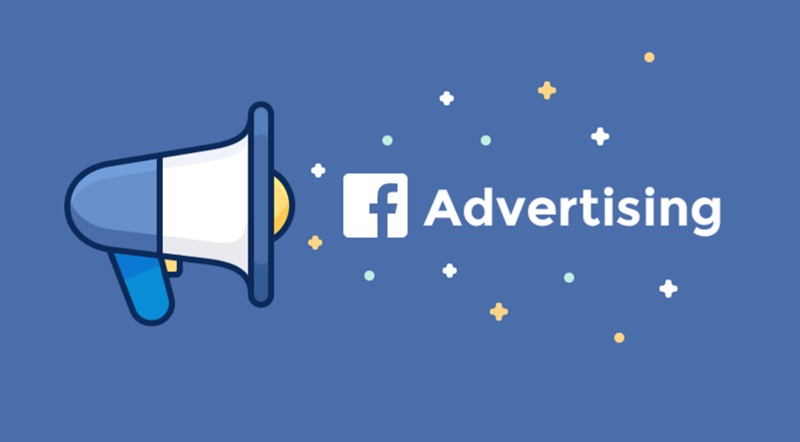 Facebook offers many advertising objectives to help you reach your business goals. Your advertising objective is what you want people to do when they see your ads. For example, if you want to show your website to people interested in your business, you can create ads that encourage people to visit your website. These are objectives that generate interest in your product or service. Reach more people who might be likely interested in your brand. These people are more likely to recall your ads. Facebook, Instagram and Messenger support brand awareness. This helps to show your ads to the maximum number of people in your audience. Facebook, Instagram and Messenger support reach objective. Consideration objective that gets people to start thinking about your business and look for more information about it. Facebook, Instagram, Audience Network and Messenger supports traffic objective. Facebook, Instagram, Audience Network and Messenger supports App Install. Get people to claim an offer on your page. Raise attendance for an event on your page. Facebook and Instagram (Instagram does not support events) support engagement objective. Facebook, Instagram and Audience Network support video views. Facebook, Instagram and messenger support lead generation. Facebook, Instagram and messenger support messages. Get more people to use your website, Facebook app, or mobile app. To track and measure conversions, use Facebook pixel or app events. Facebook, Instagram, Audience Network and Messenger support conversion. Show products from your catalog based on your target audience. Facebook, Instagram, Audience Network and Messenger support catalog sales.